Looking to download a deal on File Sync software? Then you've come to the right place! 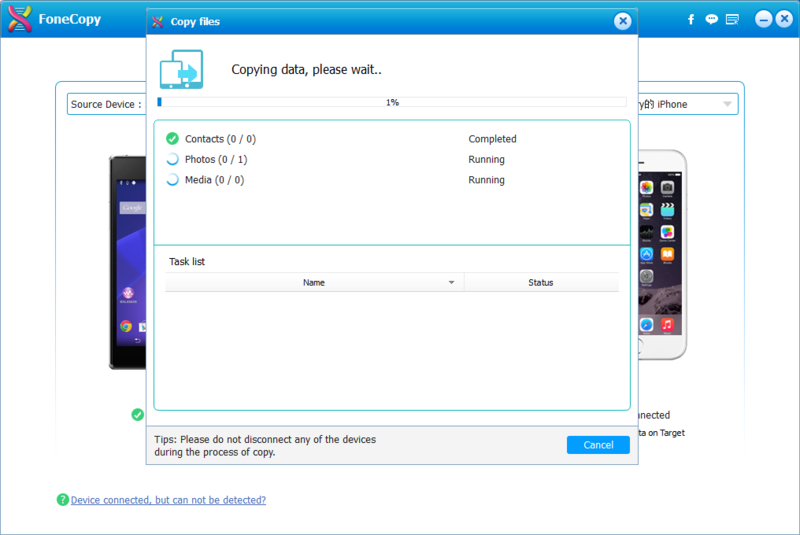 Check out our discounts on FoneCopy - iPhone Android Transfer, PowerFolder Cloud and more apps right here. 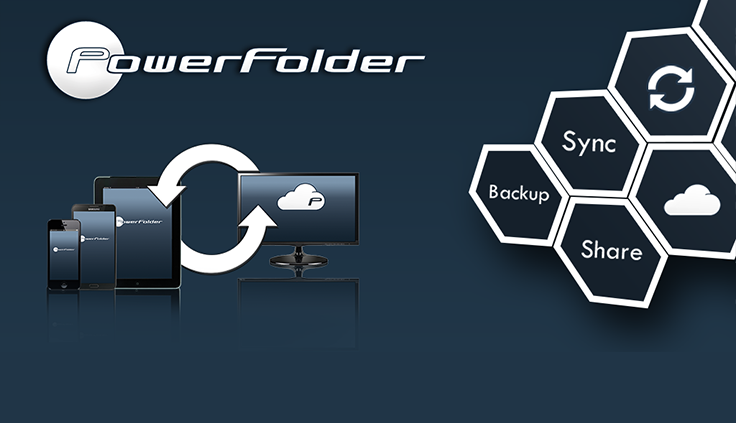 Need even more File Sync software? Check out these downloads.